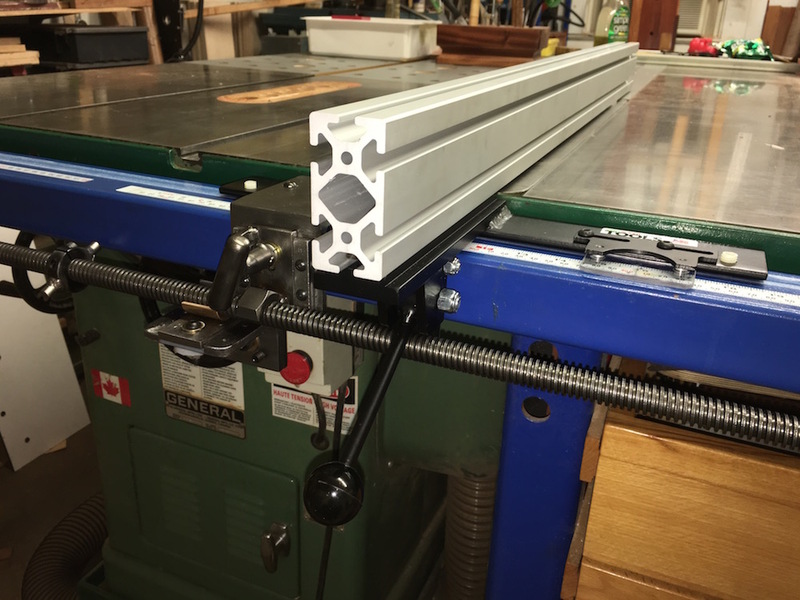 A Micro-Adjusting / Repositioner that will work with any Biesemeyer style table saw fence. Enough with the bumping already! VerySuperCool Tools fence with machined extrusion and micro-adjusting / repositioner prototype. Since I’ve been a woodworker, positioning the table saw fence by bumping it to location was always trial and error. Like most woodworkers I enjoy precision and efficiency in my tools whenever possible. I’ve been thinking about a micro adjuster for the VerySuperCcool Tools T-square fence system for a while. I’ve built several different prototypes but the each had limitations as they didn’t allow for easy repositioning. 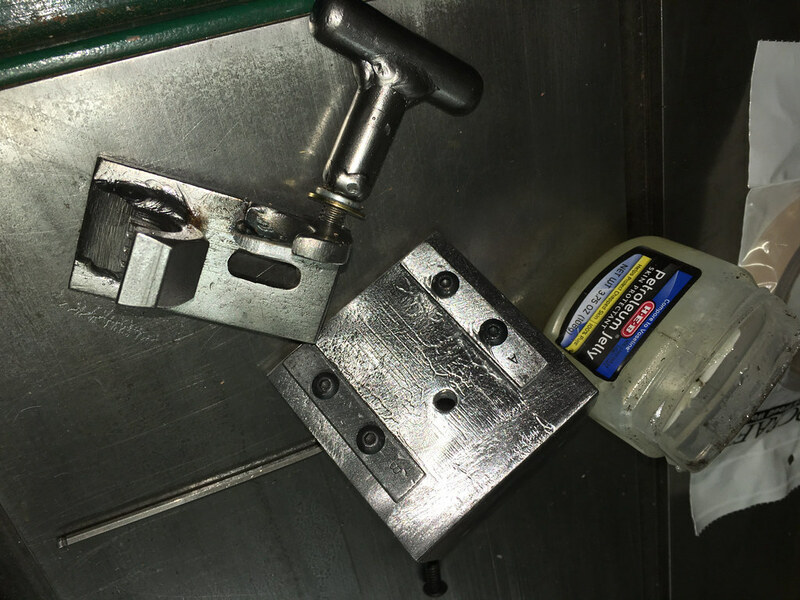 This fence accessory can work not only with the VSC Tools fence but with any table saw fence that is built along the lines of a Biesemeyer table saw fence/guide rail. Below is a slideshow showing the fabrication of my latest prototype. I’m very happy with it, but plan to use it for a few months to see if I can improve it. So even though this will likely not be the final version, I wanted to show the process of product development. There are two videos on YouTube as well as the photos used in the slideshow which can also be found on our Flickr page. We are currently making a guide rail to us a VSCT fence on our 42″ Tannewitz bandsaw and this seems like something we would be interested in utilizing in the shop. I’m sure that when you release this it will be for typical table saw configurations, however, this may work well for our application too. I would like to know your thoughts on putting this unit on a bandsaw so that smaller and accurate adjustments can be made when re-sawing material. I believe Laguna tools has a system with a similar concept but in no way is as strong as your fence system.